I’ve been saving this shoot for one of my last Big Sur posts because it was truly my favorite. I don’t even know where to begin when describing how magical these moments were. I guess I should preface the story by saying that these photos take place at Fernwood Resort, nestled in the redwoods of Big Sur. Since I was young, Fernwood has been my family’s favorite place to camp. We stay there nearly every time, so it sort of feels like a second home to me. Taking Paulina and Kara there was beyond magical. Not only because I felt like I was sharing part of my childhood and identity with them, but because we happened to stumble upon a gorgeous cloud of smoke as we ventured into the forest. When Paulina and I first spotted the cloud of bright blue smoke emanating from a distant fire pit we immediately gravitated in its direction. We rarely work with experimental lighting in our photos so having an outside force to incorporate into the images was really exciting for both of us. As the moments progressed the smoke took on a life of it’s own and began to fully engulf me and rain little bits of ash. At the time the sun beamed through the smoke and the tops of the redwoods, creating an insane ray of light that made me feel like I was casting a spell in my witch outfit, drawing energy from the force of the smoke. When the smoke finally receded we were floored with how random and beautiful the experience was. We really lucked out when it comes to timing since we didn’t plan the smoke portion of the shoot at all. It was totally spontaneous and completely magical. Growing up, my mom always told me that everything happens for a reason. I like to think that this little smoke incident is the perfect example of that mentality. I marvel over the idea that someone put out their campfire moments before Paulina and I arrived, unknowingly creating a perfect photo shoot set up. It really goes to show that timing is everything and you never know when you’re going to stumble upon your own little paradise of magic. 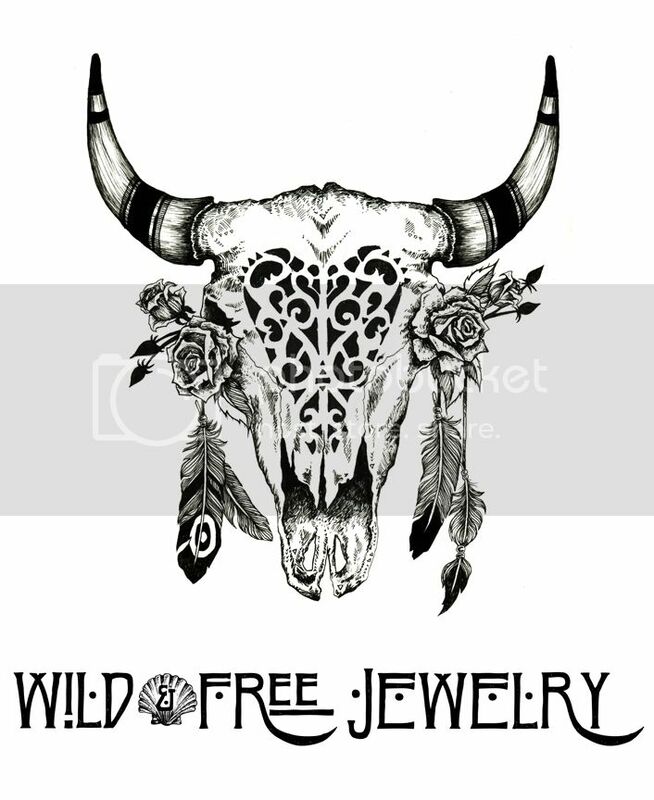 Posted in the wild & free blog and tagged big sur, corina brown, fpme, free people, paulina perrucci photography, wild and free, wild and free blog, wild and free jewelry. Bookmark the permalink.